By definition, community (or “independent”) banks are locally owned, often by multiple generations of the same family, just like many other local businesses. Unlike other state banking associations, active members of MIB consist of any national bank, state bank, savings bank, savings and loan association, thrift institution, or trust company which is chartered in Montana, independently owned and controlled, and conducts its business as an independent bank or financial institution. 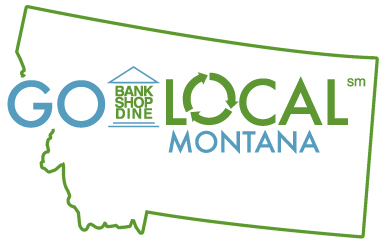 Community banks have assets under $10 billion; Montana’s community banks number around 60 and average $541 million in assets and in 2016 loaned over $20 billion to local businesses. While community banks often have more than one branch, they all remain small enough to emphasize the small-town values of frugality, responsibility, quality personal service, and intentional investment of both time and resources back into their local communities. Sweet Service. Community banks are relationship lenders that focus on the needs of local families, businesses and farmers. Because they know their customers and their customers know them, they are able to provide superior, personal customer service. When consumers call their local community bank, they’ll be reassured to know that they won’t be talking to someone halfway across the globe. Instead, they will be talking with their community banker who lives and works in the same community they do. Community-Supporting Deposits. Community banks lend locally where their depositors live and work, keeping local communities vibrant and growing. By choosing a community bank, you’ll be putting money where it belongs—back into the community you call home. And since community banks pay federal, state and local taxes, they are also a key supporter of their community’s local infrastructure, making it a better place for all residents to reside. Some tax-subsidized credit unions masquerade as community banks but do not pay any taxes to support their local communities. Expertise. Because community bankers live and work in the same communities as their local customers, they understand their local marketplace and the ups and downs of economic cycles in their community. This is especially helpful in allowing them to serve the needs of their small business customers who rely on them as strategic partners in their small business endeavors. Community banks rely on the health of the local marketplace so they stick with their customers through good times and bad. Local Decision-Making. Since many community banks are willing to consider character, family history and discretionary spending, they are often able to be more nimble in their decision-making when it comes to loan needs and qualification and in the selection of financial products and services. Trust, not Tricks. Community banks offer relationships you can bank on for years to come. Because many community banks have been around for over 100 years and are often family-owned and -operated, you’ll know that the financial needs of you and your family are being met by local residents running the financial institution that has your best interest in mind. They wouldn’t be in business if they didn’t. Civic Loyalty. Community bankers are typically deeply involved and committed to making their local communities a better place to live. In fact, many community banks across the country donate service hours and money to important local causes. 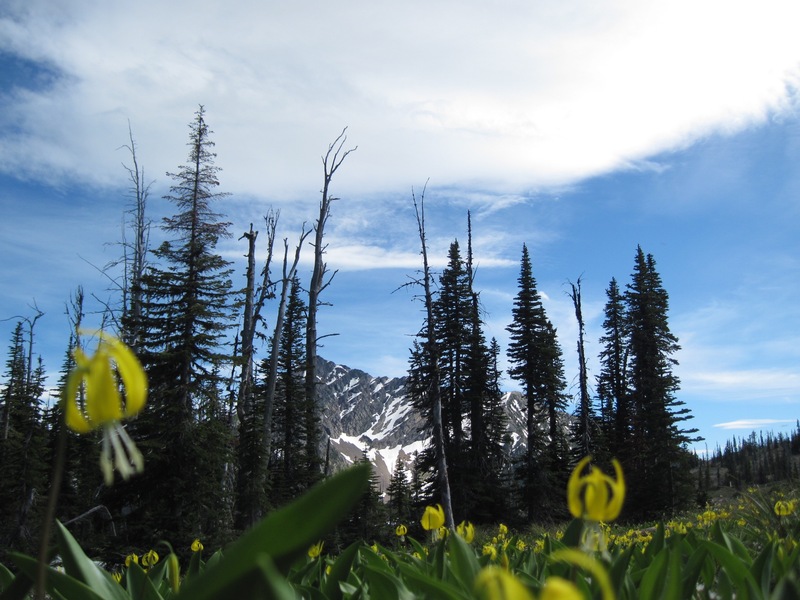 Which Banks in Montana are Community Banks? Contact information for our member banks can be found here. Community banks can also be located nationwide at www.banklocally.org. MIB and its membership encourage you to bank local!